Speaking in an interview with OXM, 4J Studio's Paddy Burns revealed that update 1.7.3 will be the next addition, bringing with it the piston feature that lets you heave rows of blocks around. That's a relatively small patch compared to the game-changing 1.8.1 'adventure' update that is also in the works. "We're implementing the features from the Beta 1.7.3 version at the moment, and it's nowhere near as tricky as the 1.8.2 changes will be," explained Burns. "There are no big architecture changes with the move to 1.7.3, so it's been quite straightforward. The move to 1.8.2 is much more challenging." That patch adds a new Creative Mode, as well as revamping Survival Mode to add more of an adventure element. "This is going to be the most difficult update due to the sheer amount of changes, and also the underlying architecture changes that come with it. We're looking forward to the challenge!" he said. Alas, Burns didn't offer any timeframe for when XBLA players can expect to see it go live. 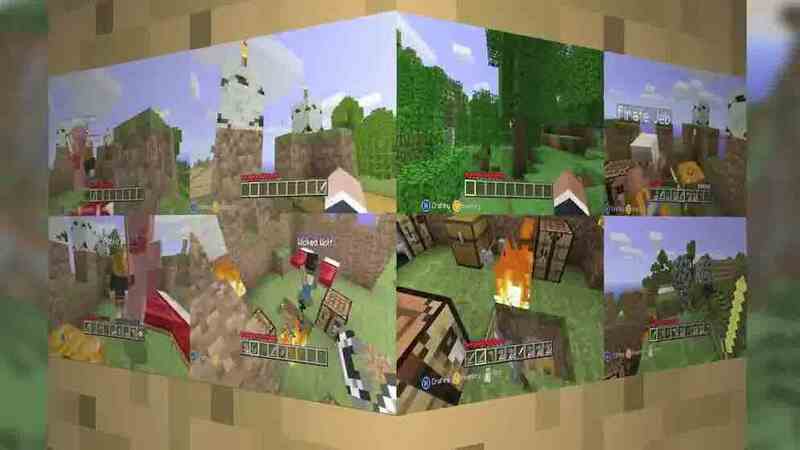 Burns added that 4J is cherry-picking which aspects of the PC game to bring across to the console version, with the help of original creator Mojang. "We are working with Daniel Kaplan at Mojang to define what is going in to the Xbox version, but the aim is to include as many of the PC features that make sense on the Xbox as possible," he said. "The game isn't Minecraft on the Xbox, it is Minecraft: Xbox 360 Edition, so it isn't really a direct port of the PC game." The Xbox has proved a massive hit since its launch last month, shifting over a million downloads.